The Oregon Hemp Convention is the largest trade show for hemp and CBD professionals in the Pacific Northwest! Back for its sixth year, and first under the leadership of Kush, #OHC2019 connects hemp farmers, processors, retailers, and consumers from across the country. 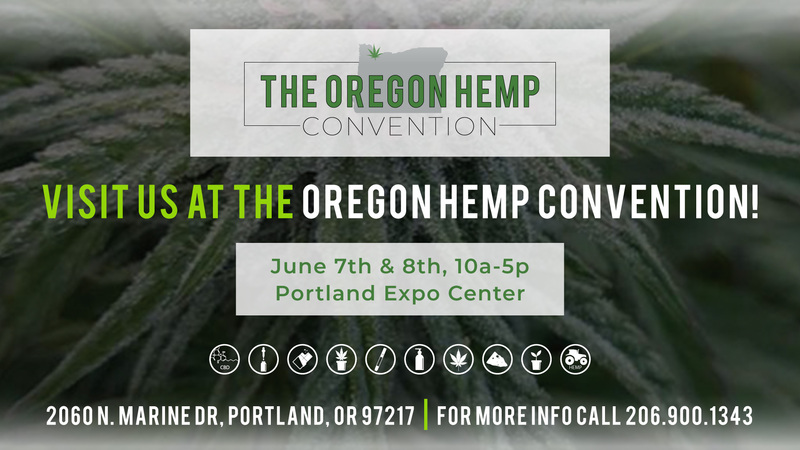 At the Oregon Hemp Convention, you will find great products, touch base with new and prospective clients, and utilize your time efficiently to grow your business.